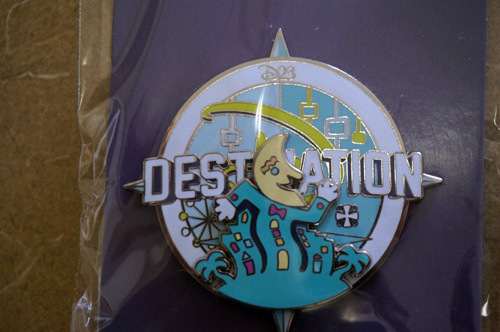 Back in November 2014, D23, the official Disney fan club, hosted an event called “Destination D: Attraction Rewind” at Disney’s Contemporary Resort Hotel. 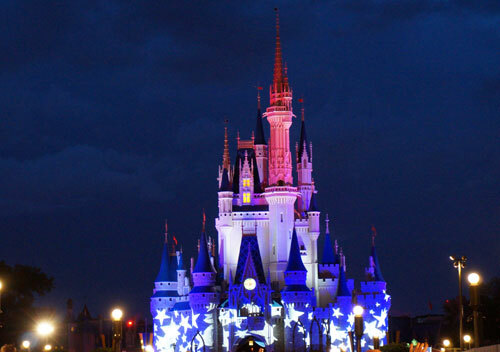 During the event, many speakers and Disney Legends told stories about the history of Disney attractions. They also discussed the importance of the 1964 World’s Fair to Walt Disney and his efforts to develop theme park attractions. 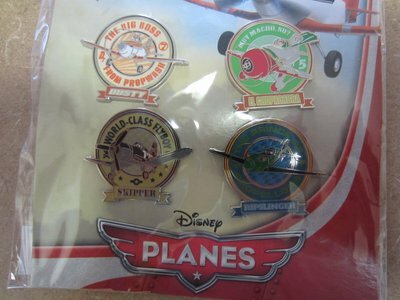 In addition to great presentations, the event also offered something very special for Disney fans: A “Mickey’s of Glendale” pop up store. 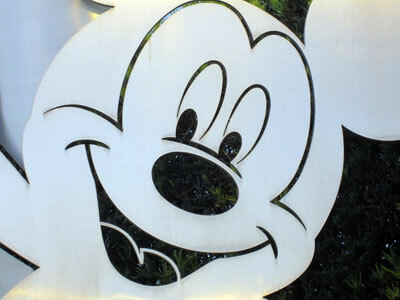 Mickey’s of Glendale is a Cast Member store on the campus of Walt Disney Imagineering in Glendale, California. 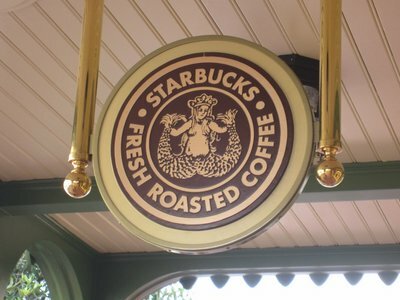 It is normally not open to the general public. 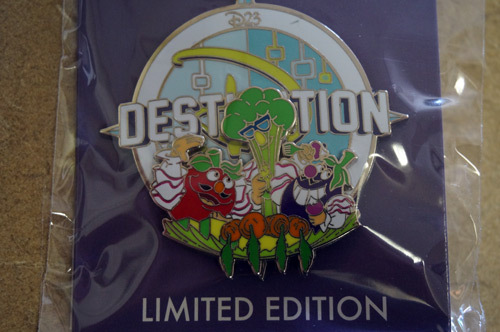 For the Attraction Rewind event, D23 offered exclusive Imagineering merchandise including quite a few Limited Edition Disney Trading Pins. 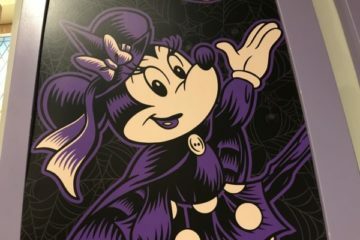 Over the upcoming months I will offer some exciting merchandise I purchased at the pop up store. 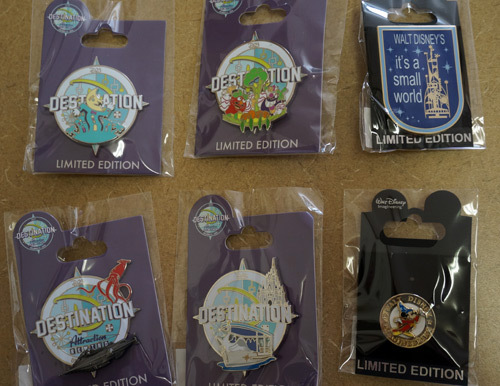 You can win all six of the rare, limited edition Disney Trading Pins. 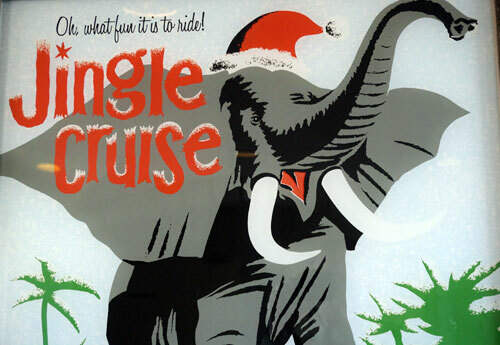 Remember the classic but lost Disney World attraction 20,000 Leagues Under the Sea? 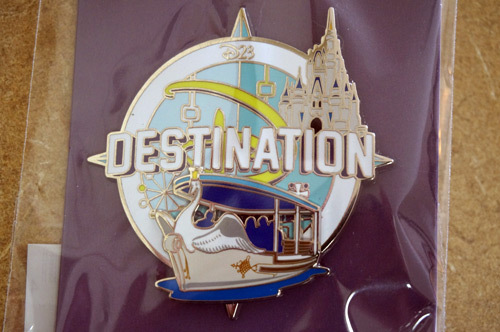 Remember the classic but lost Disney World attraction the Swan Boats? Remember the classic but lost Funmeister, the Pleasure Island mascot? Remember the classic but lost Kitchen Kabaret show? 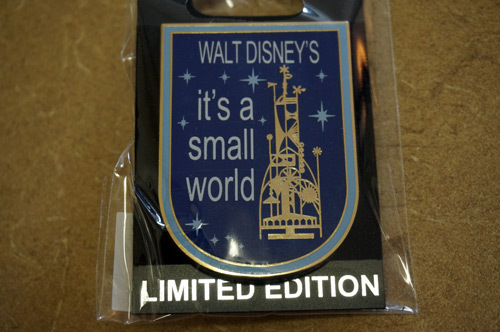 Celebrate It’s a Small World! 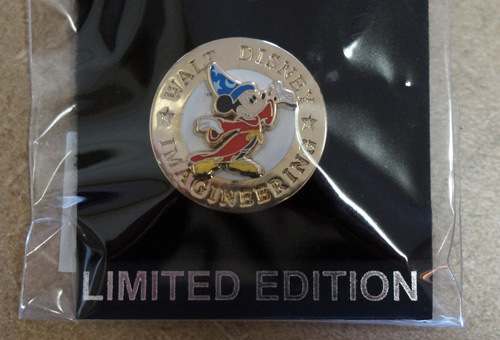 Sorcerer Mickey, the Walt Disney Imagineering mascot. To enter, you just have to visit our Facebook page (please Like it if you haven’t done that yet) and then enter your e-mail address in the box below. After that, you are in! This sweepstakes ends February 6, 2015, so be sure to enter, share your entry with your friends, and encourage them to enter too. It will be a fun way to increase your chances of winning, and give your friends a chance to win too. 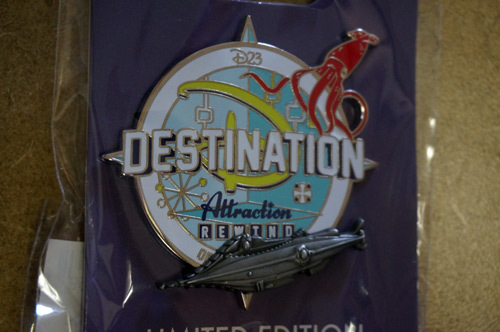 Would you like to win rare, limited edition Attraction Rewind Disney Trading Pins?